In case you haven’t noticed it yet, I am spending the entire month of December right up until Christmas writing about Christmas. Why? Because I love it! There is very little about the holiday season I do not like. Now that I am in Istanbul, even the weather here is a bit more tolerable which would normally be my primary complaint. I love stepping into Starbucks, grabbing my simple red Christmas cup full of Toffee Nut, or Gingerbread, or Honey Almond goodness, pulling out my laptop and sharing a bit more of the joy this season brings to me. I’ve talked about the raw, messy humanity of Jesus coming. I probably will at least a few more times. I’ve written on the social justice issues wrapped up in the why and how He came. I probably will again. I’ve talked about the redemptive purpose for His incarnation. No doubt, there will be more of that as well. There are still plenty of different angles I can highlight more of the history and culture of Jesus time. Today, however, I want to bring a more simple, you could say traditional, Christmas truth with me. 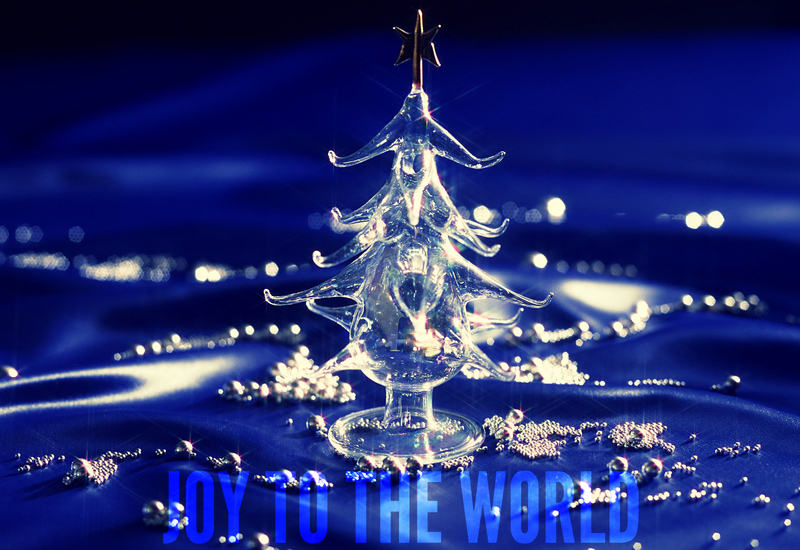 Christmas is far and away the most joyful season of the year. Yes, it can be a bit stressful for adults but for kids… =) =) =) =) =) =) I remember growing up the sheer anticipation and excitement this holiday brings. I remember crawling under that tree to see which presents had my name on it and trying to guess what they were. I remember opening up that JC Penny toy catalog and having my eyes bug out as I used the catalog to fill out paper after paper with my Christmas list. I remember sitting through what seemed the interminably long Christmas Eve service, and finally having communion together as a family. (Since dad was the pastor, our family always went last). I remember the meandering drive home as we past one side street after another to “ooohhh, aaahhh, preeeeeety” all the Christmas lights and decorations that bring so much joy to the local electric company. I remember egg nog. Lots and lots of egg nog. I remember going to my aunt’s house and even though my asthma would be killing me before the day was out, it was just, so, much, fun! I love the Christmas songs. Always have. Always will. (Boyz2Men Christmas Interpretations is far and away the best Christmas album out there. Don’t give me this Michael Buble nonsense.) One or two hallmark Christmas specials is about all I can handle, but I do need to watch at least one before the calendar rolls over or my year isn’t complete. React: Even though Christmas has become warped and distorted and commercialized for oh so many, there is absolutely no getting around the simple truth that Christmas is a season of joy. Jesus came to bring us joy. In His presence there is fullness of joy. If we can’t seem to find the pure simple joy of this Christmas season then perhaps it is time to come back to Him, this Christmas, with the simple faith of a little child. God, I am so grateful that You have come. I am so glad that You left behind the throne of heaven to bring a Kingdom’s party here to earth. I can find laughter in all the good and strength in all the hard moments of this month to come because You are my joy. Help me now to partner with You in carrying that Joy to the world. How right you are! It doesn’t matter what others think of Christmas–it is what is is. Always. The birth of the Savior of the world, The coming of true joy into darkness. The great Light we need to see hope. Thanks for this sweet reminder that whether folks believe or not doesn’t change truth. there is a lot of JOY IN GOD,IN KNOWING GOD,WITH GOD.